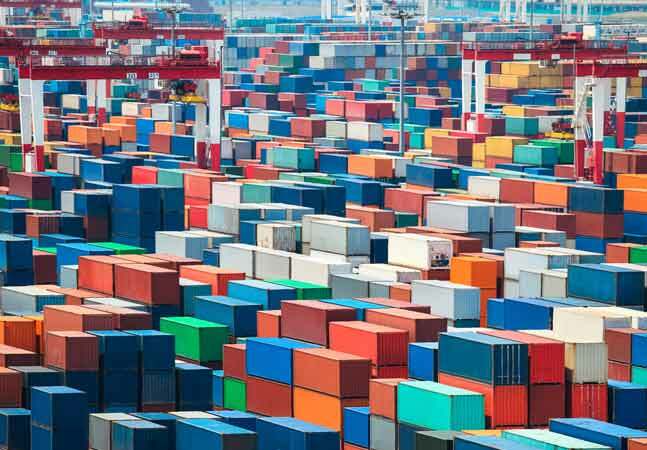 Open source container specialist Docker Inc. has updated its Docker Hub cloud service designed to speed up application delivery by development teams through automated workflows. In a news release, the company claimed users of the updated hub are seeing 2.5 times faster downloads and UI response times that are 1.9 faster. With increasing popularity of container technology, the company said those downloads have grown to more than 860 million, requiring more than 200TB of storage and 400TB of network bandwidth, which resulted in the need for the re-architecture.